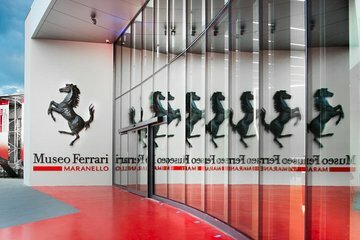 Go behind the scenes of the luxurious car brand Ferrari with this museum entrance ticket. Learn about the history of Ferrari and try out a Formula 1 simulator to see what drivers experience during a Grands Prix. Explore the museum at your own pace and check out a variety of cars and Ferrari memorabilia.